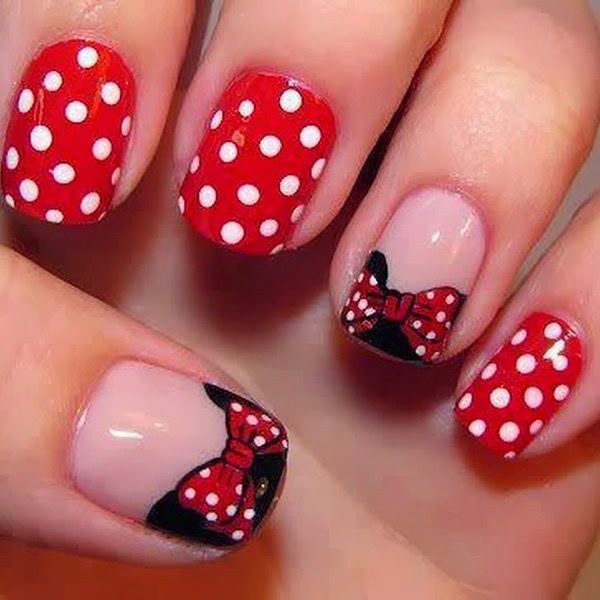 Hey all art and beauty lovers! 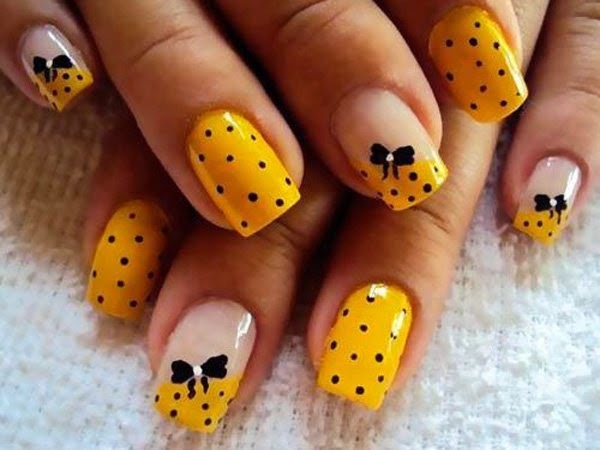 this time I will be sharing some amazing art ideas in a beautiful style i.e. 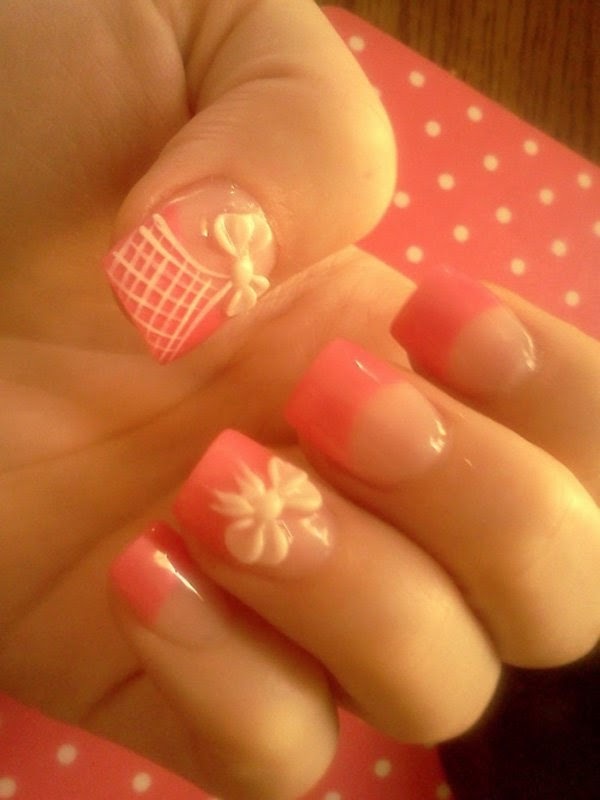 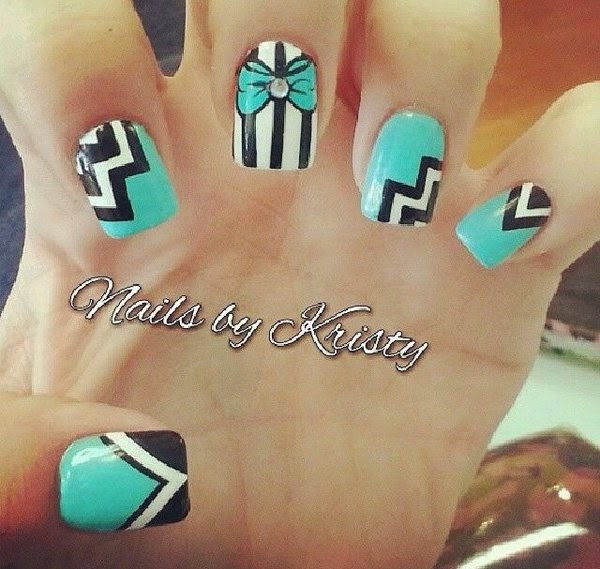 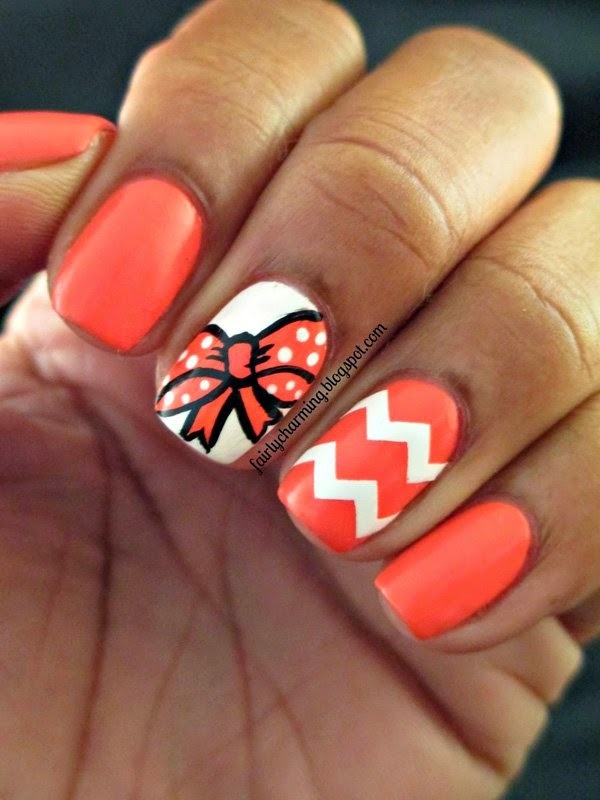 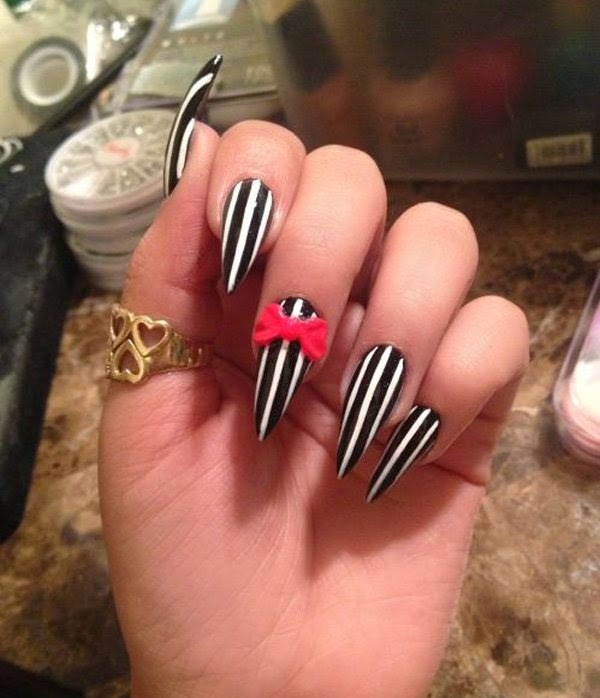 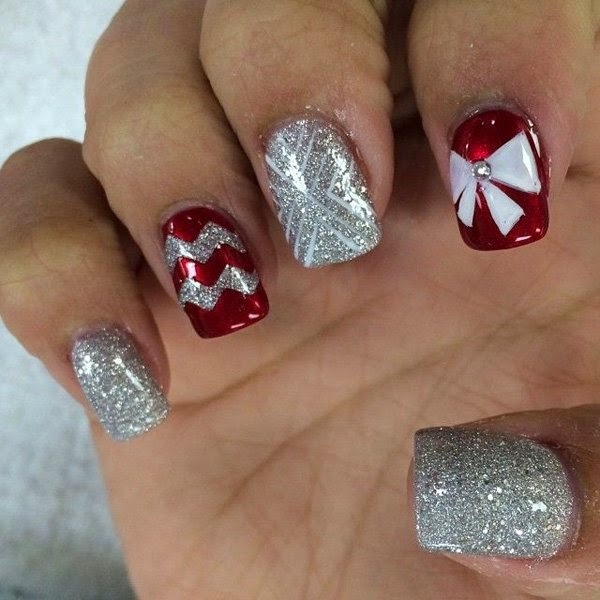 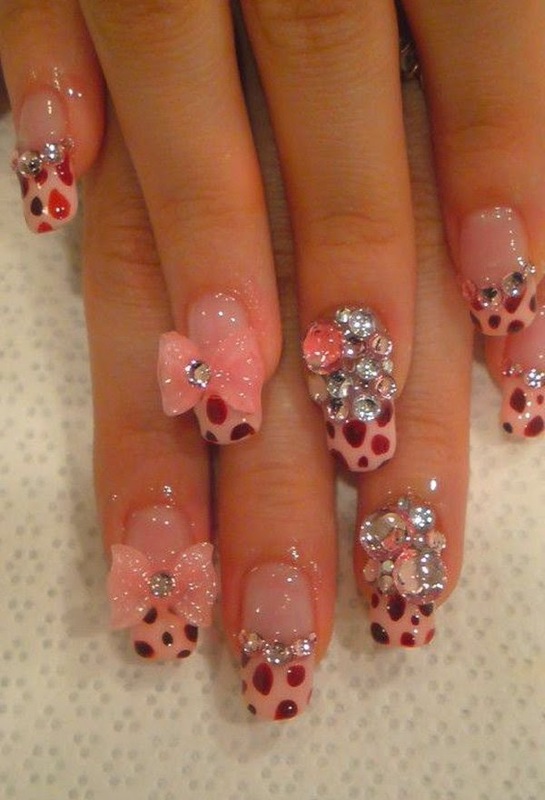 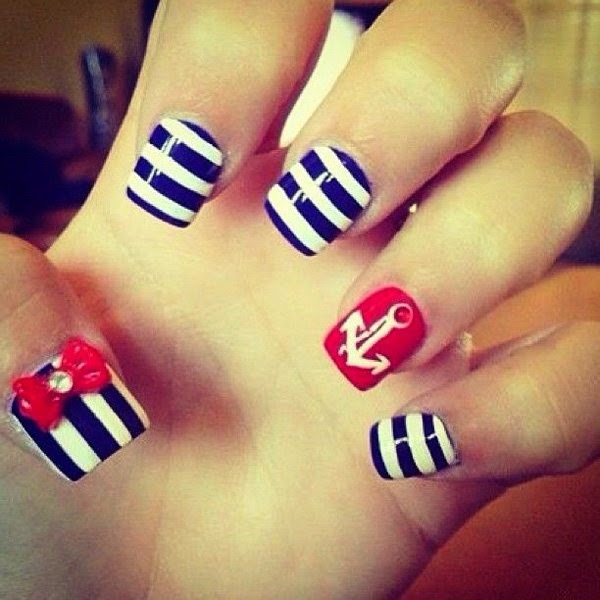 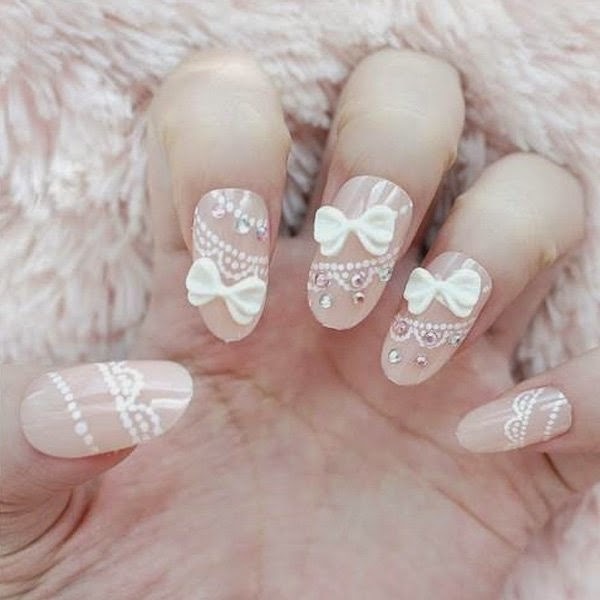 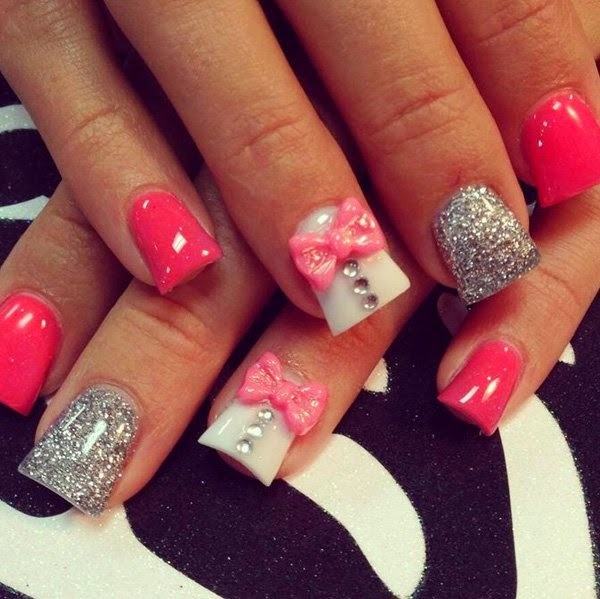 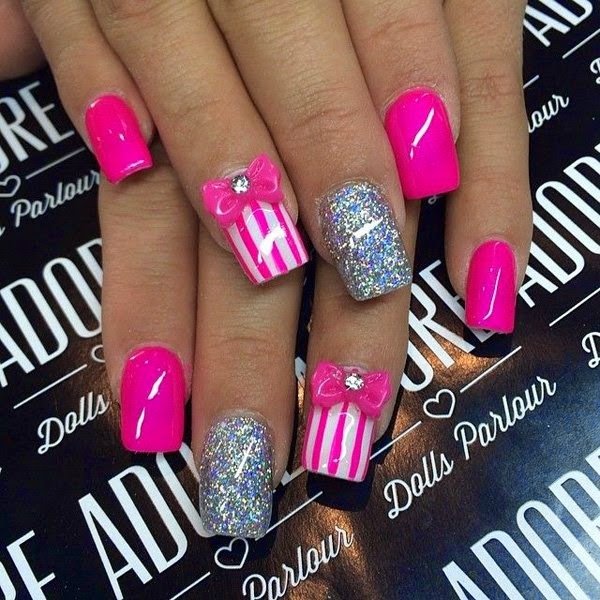 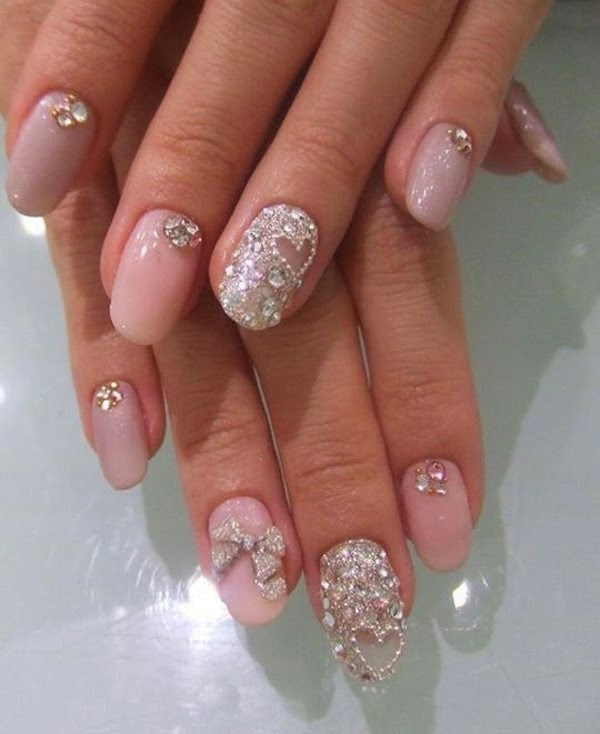 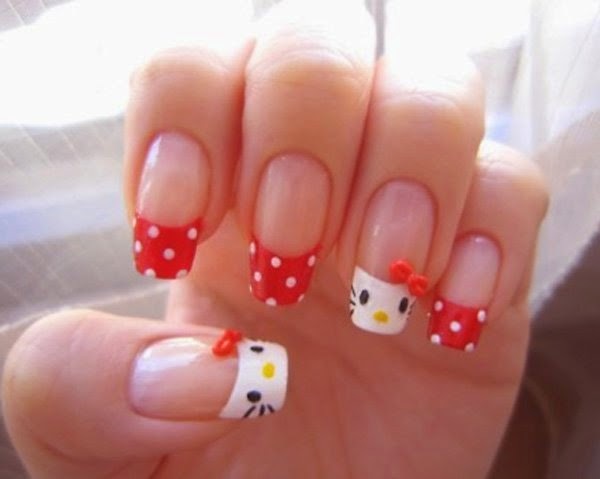 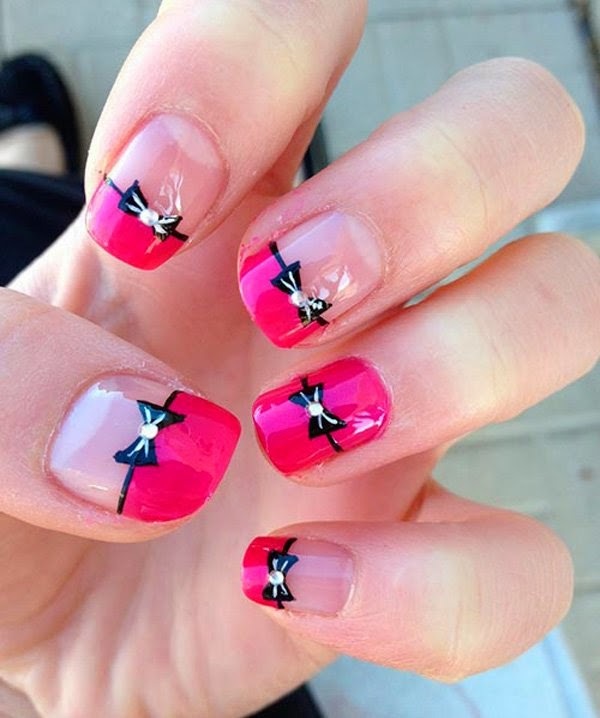 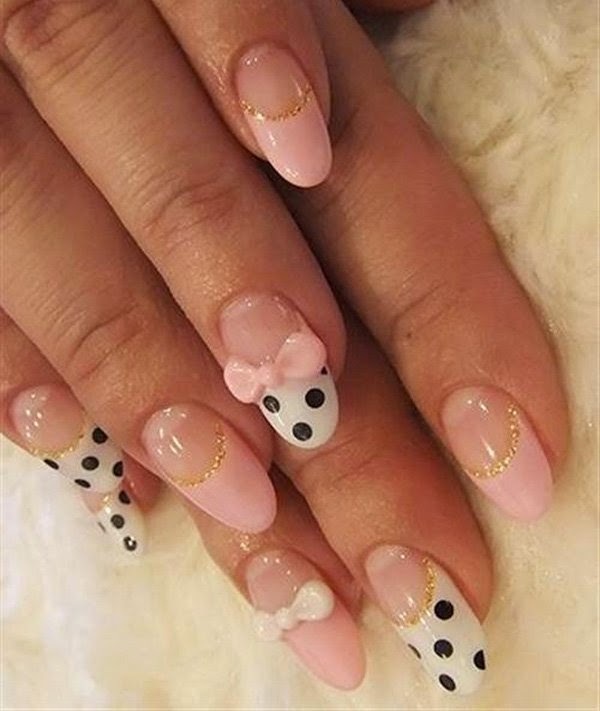 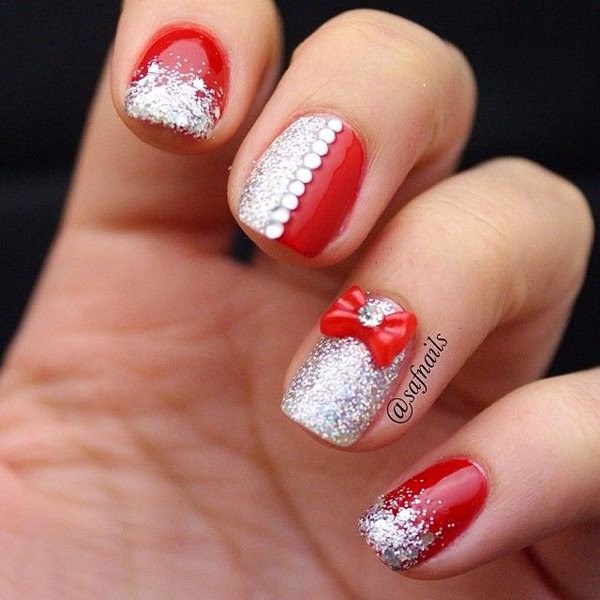 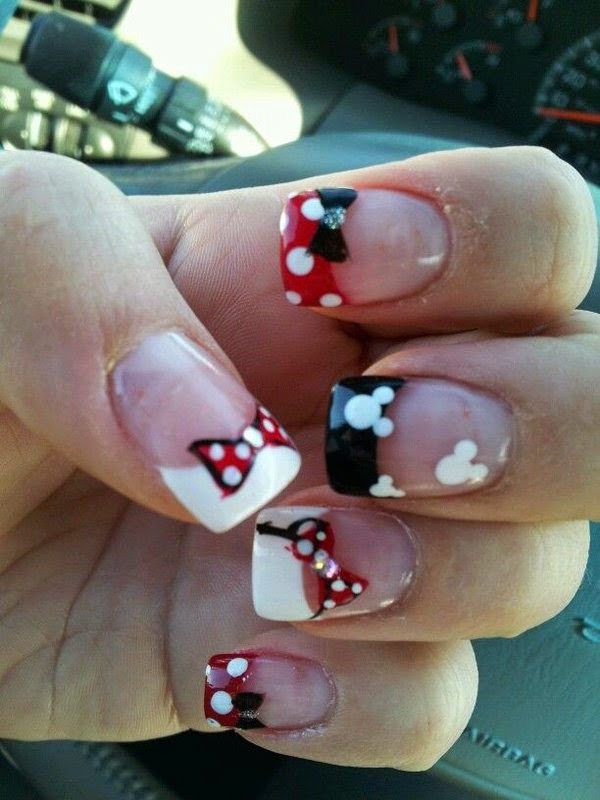 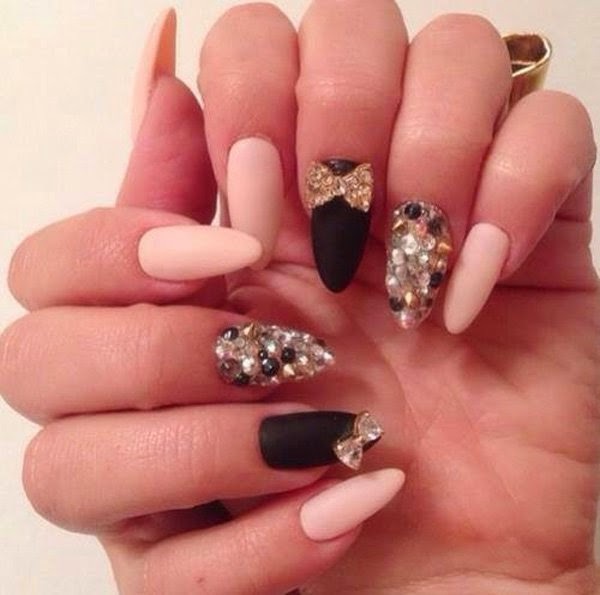 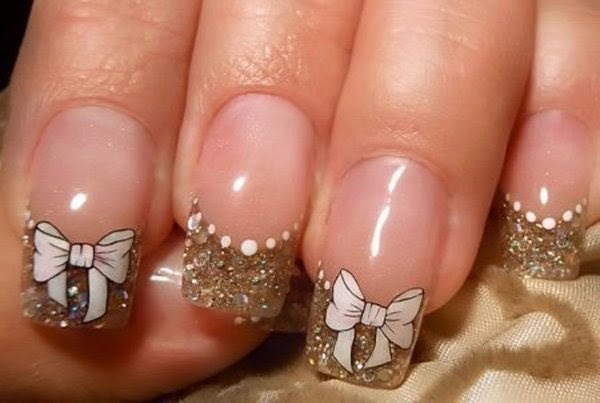 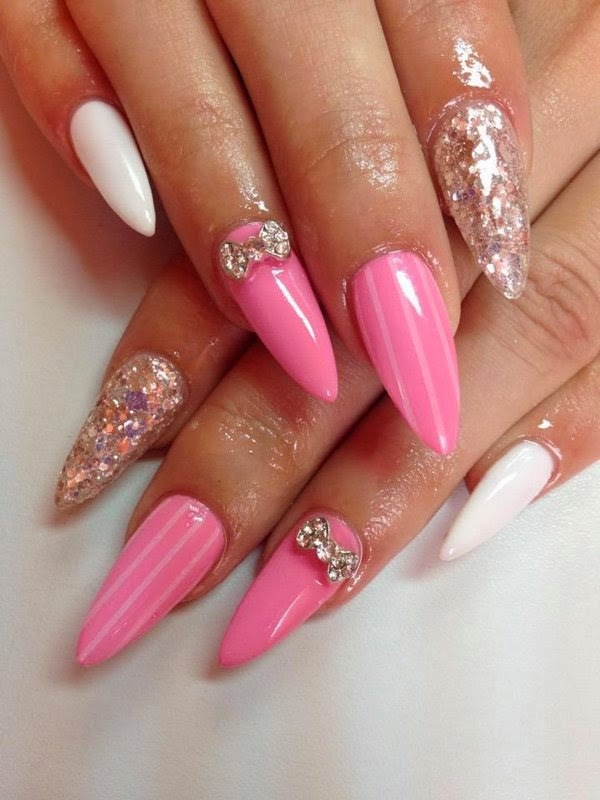 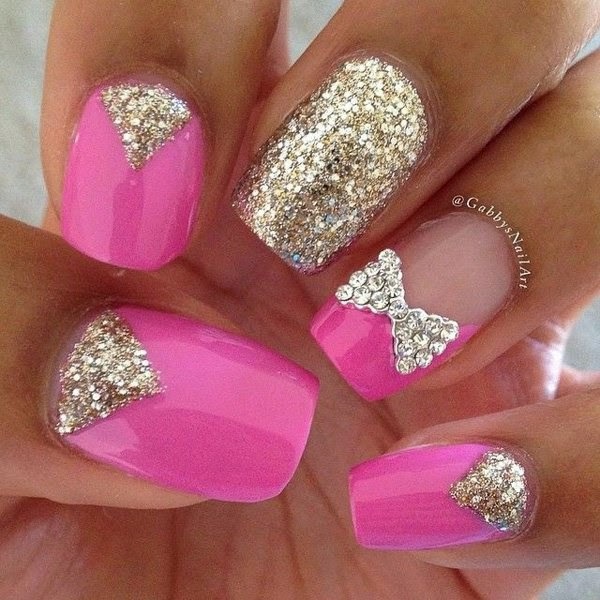 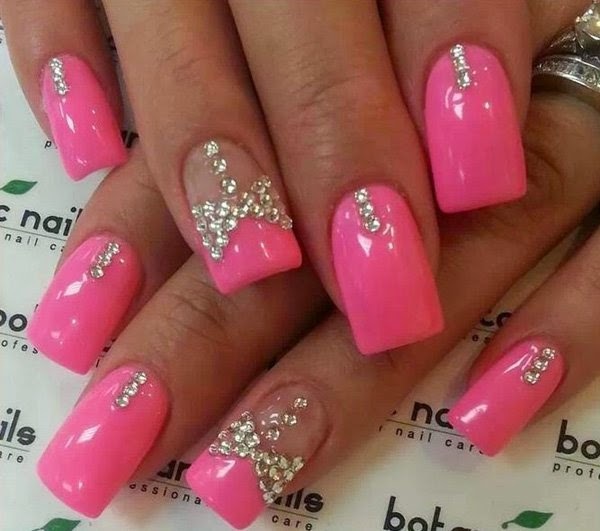 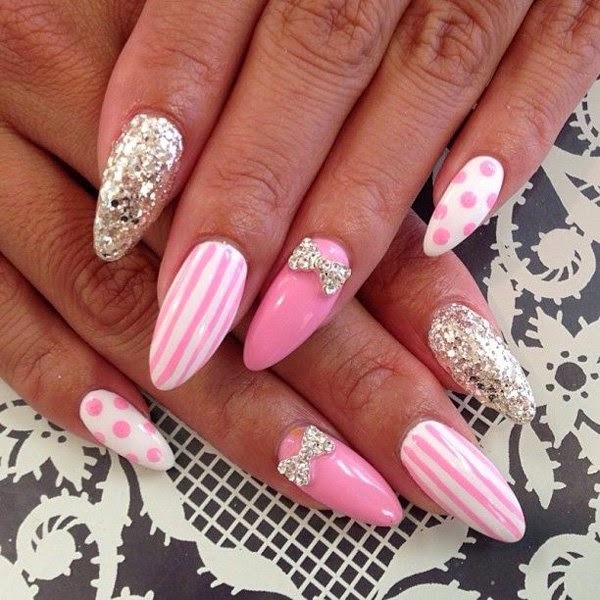 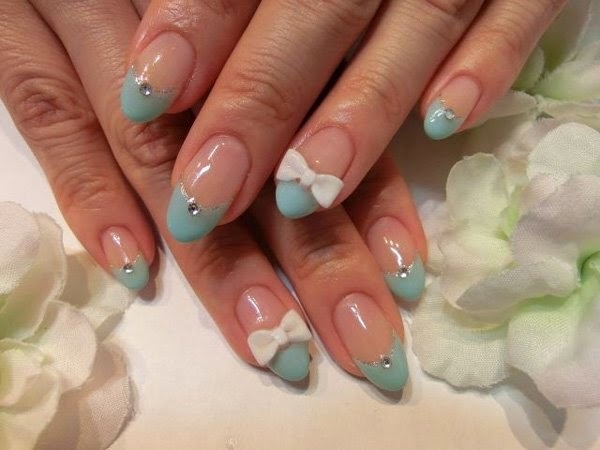 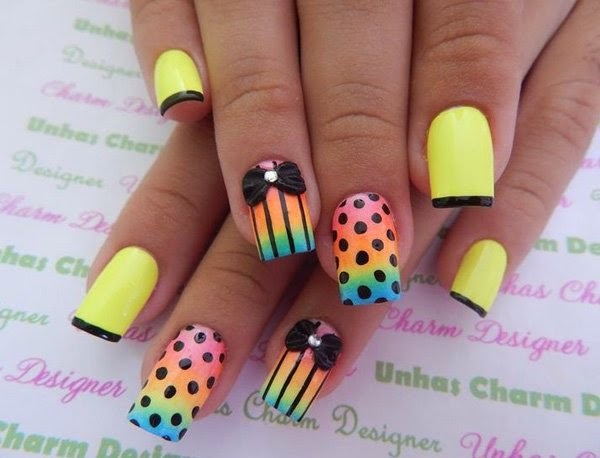 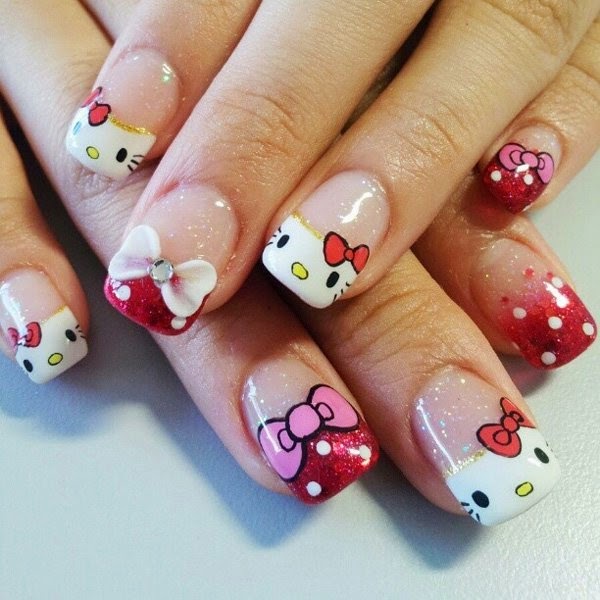 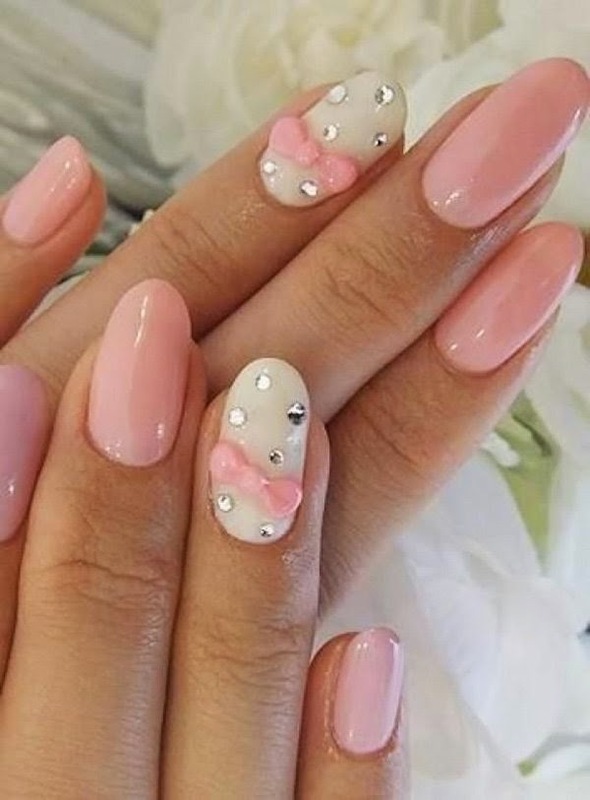 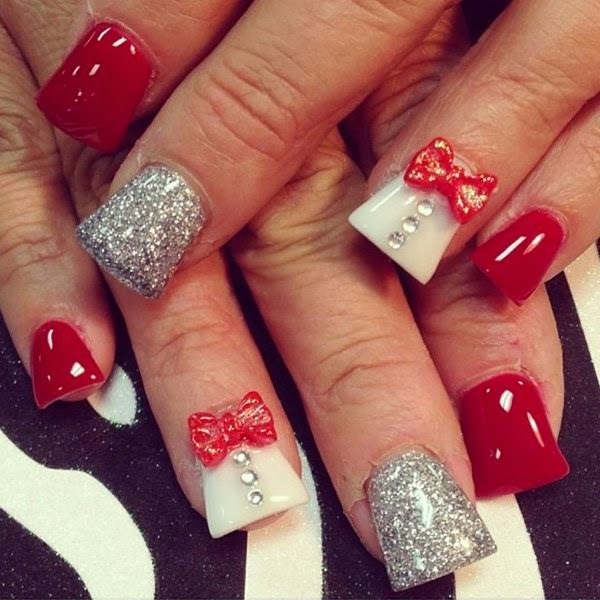 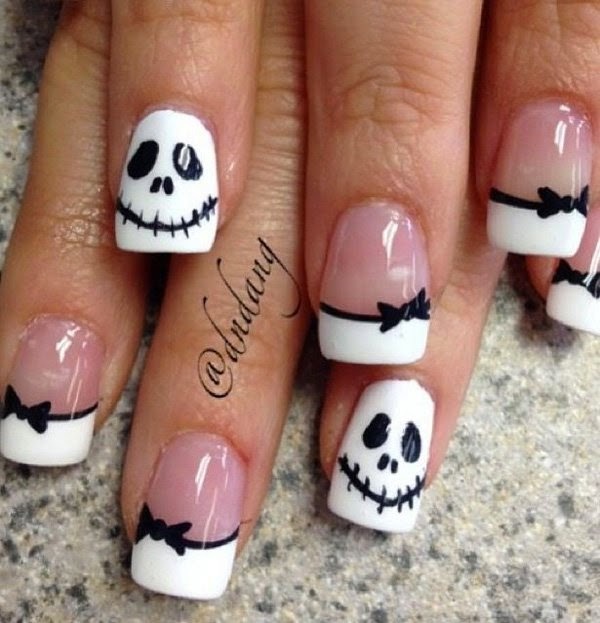 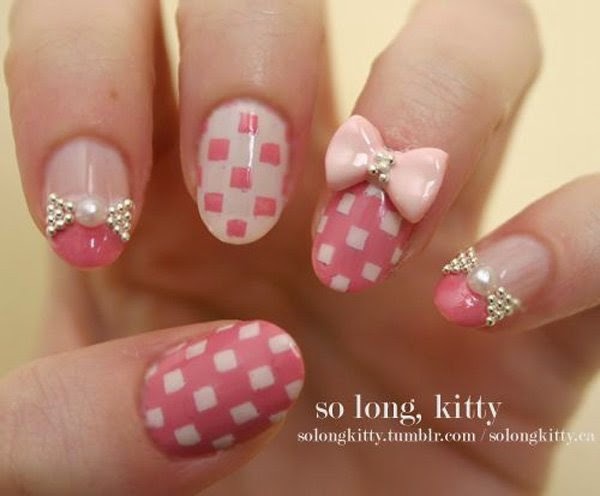 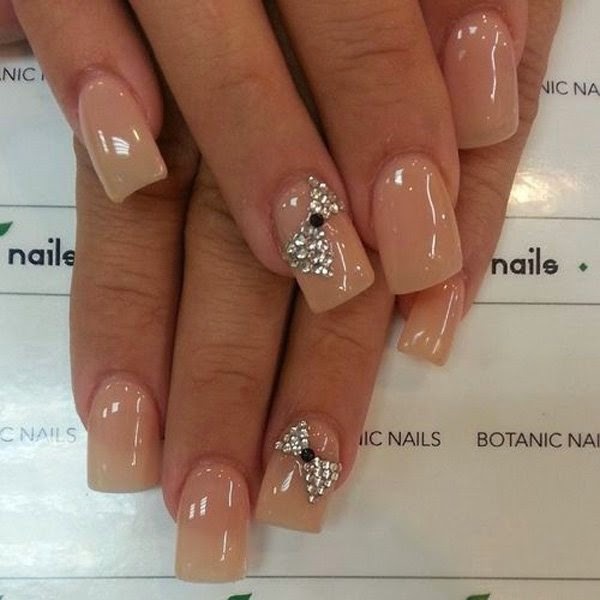 I am going to share some very cute and adorable bow nail art designs which I am sure that you will love to the core. 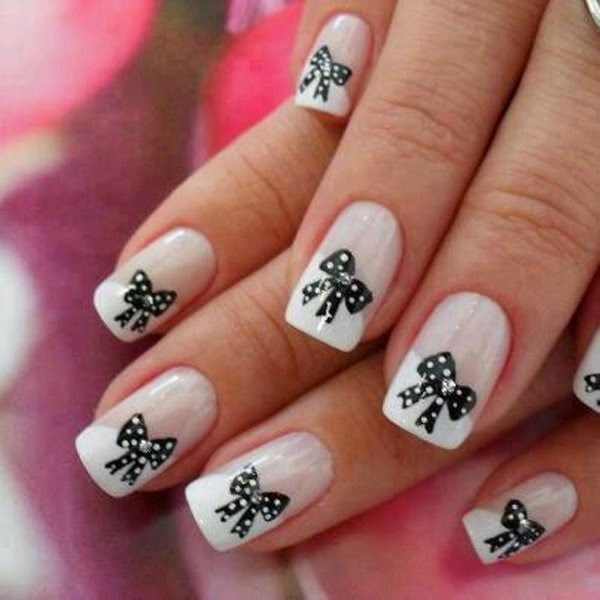 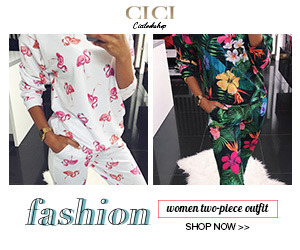 These are really stylish and can be used to make a great fashion sense and what's more? 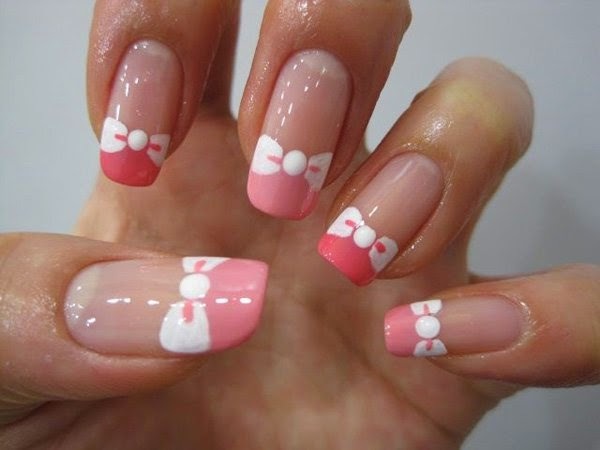 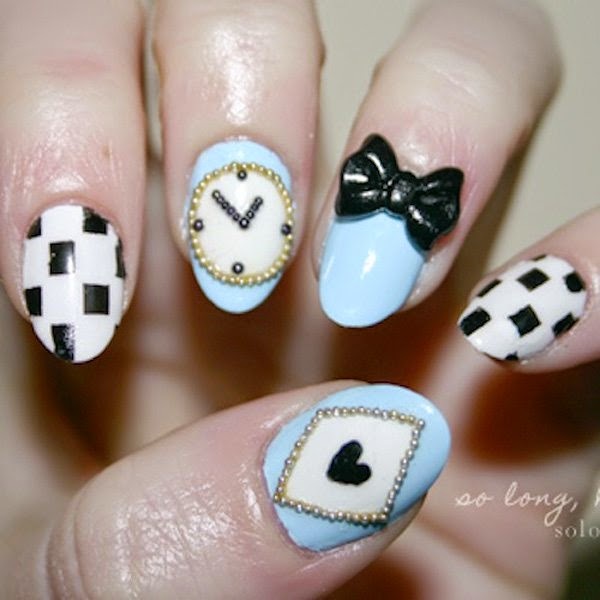 This nail art design is the best way to showcase your creativity and artistic style.